Male idol group, JYJ, have ranked Number one in weekly music charts for 2 weeks in a row. According to the OLE Music Portal on the 25th, JYJ’s “Get Out” was ranked in first place for the week of September 18th through the 24th, marking the second week it has held this position. 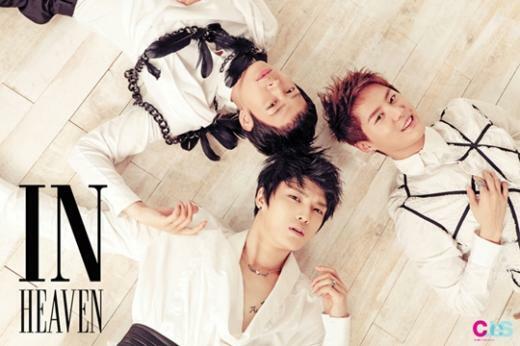 JYJ’s ‘In Heaven’ and ‘Boy’s Letter’ were ranked 2nd and 3rd respectively, making this a full sweep.